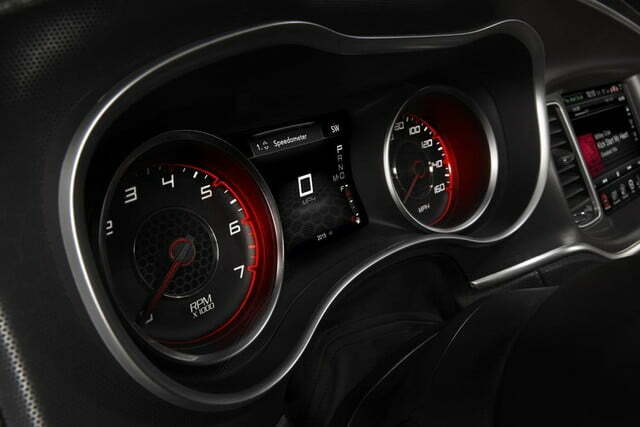 The launch of the 707-horsepower 2015 Dodge Challenger SRT Hellcat leads to one inevitable question: Will Dodge put the same supercharged 6.2-liter HEMI V8 in the four-door Charger? 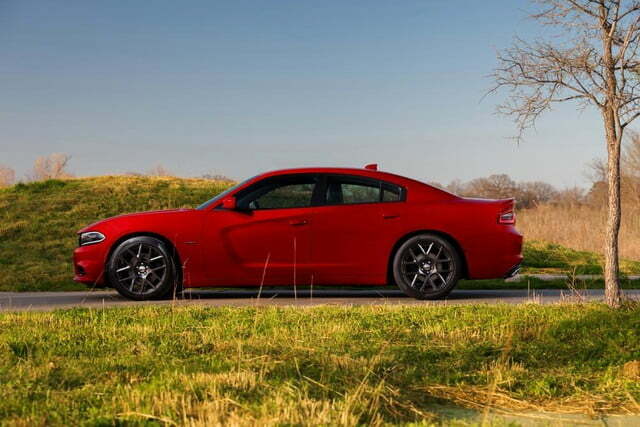 The answer may be “yes.” Car and Driver reports that papers filed with the Society of Automotive Engineers (SAE) include specifications for a Charger Hellcat. 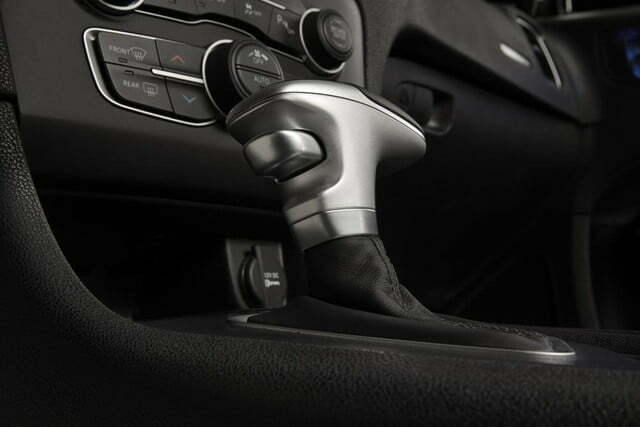 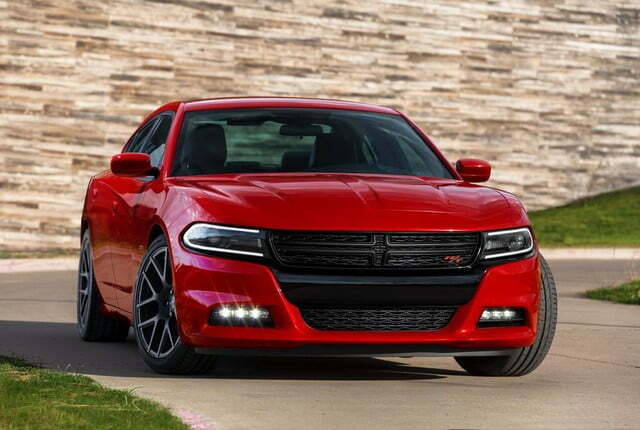 The filing in question is titled “J1349 Certified Power Engine data for Chrysler as used in 6.2L SC HEMI (Hellcat) 2015MY Dodge Challenger 6.2L SC SRT; 2015MY Dodge Charger 6.2L SC SRT – Level 1.” Note that last part. 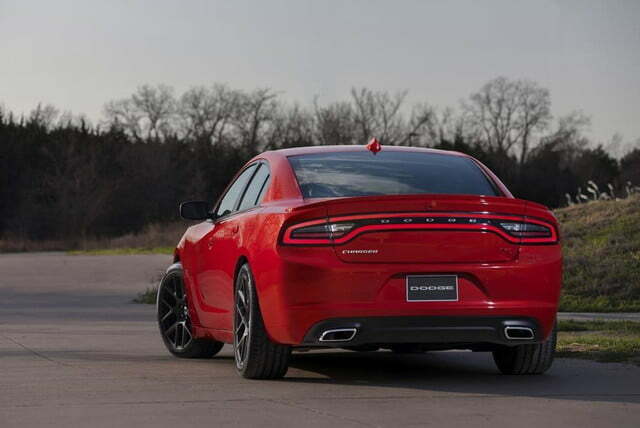 Dodge has refused to comment on the existence of a Charger Hellcat, but the transplant would be fairly straightforward as both Charger and Challenger share a platform. 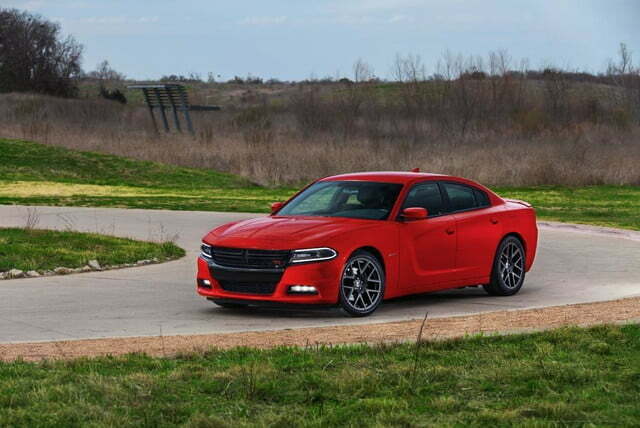 Remember that Dodge didn’t announce a new SRT model when the rest of the 2015 Charger lineup was unveiled at the New York Auto Show back in April, leaving a gap that only a performance car can fill. 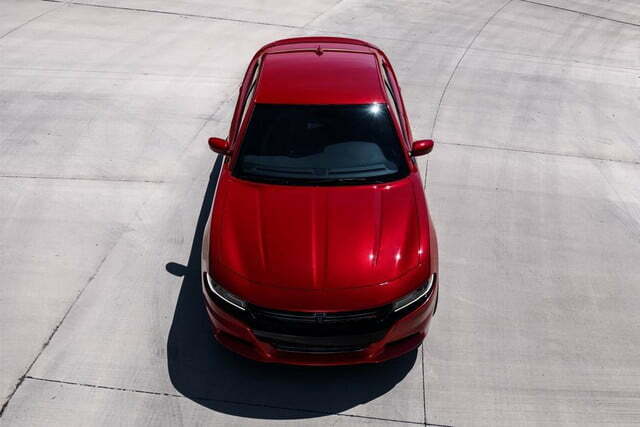 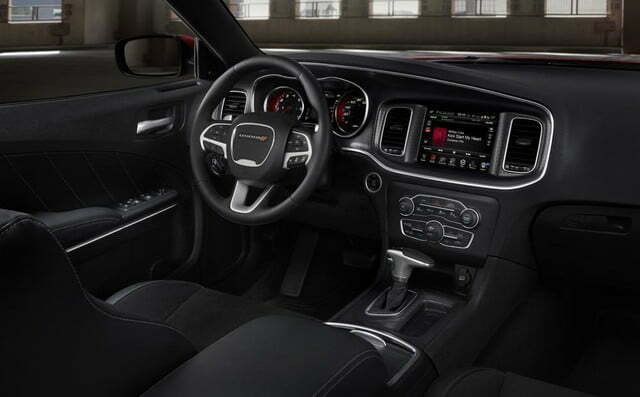 The Hellcat engine would also make the Charger the most powerful production four-door in the world. 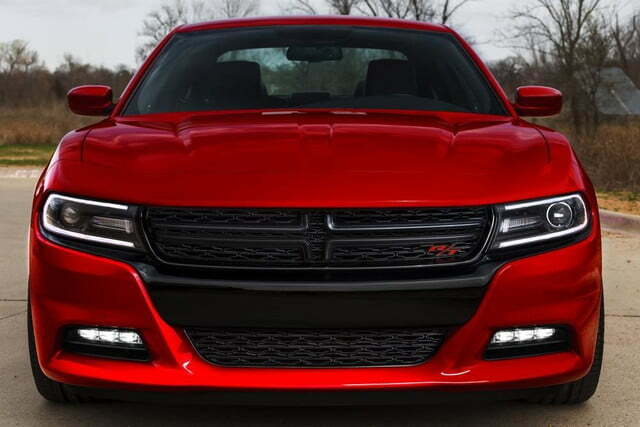 Go America. 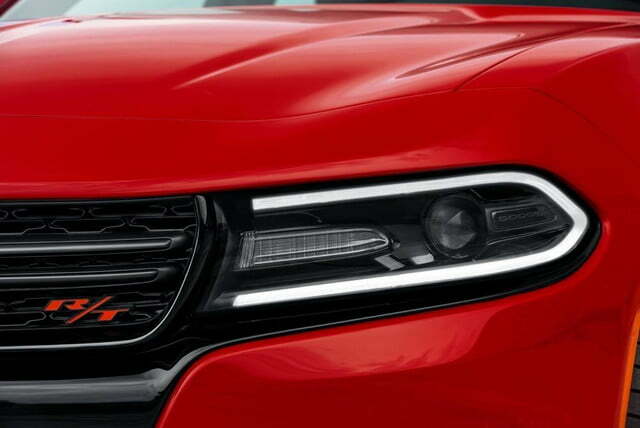 Pricing would probably echo the difference between the base Charger and Challenger, and since the documents identify the Charger Hellcat as a 2015 model, it’s likely to make an appearance soon.